Want a killer Keto dessert recipe ? 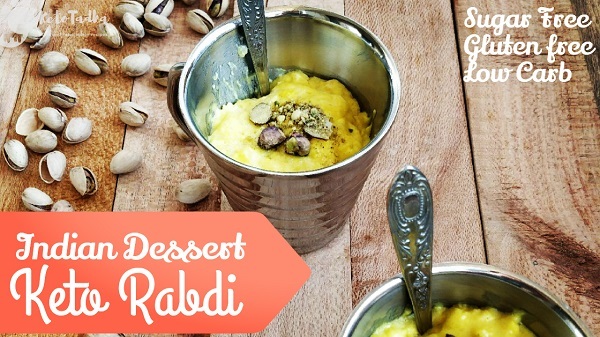 Try this Keto Rabdi which is an Indian dessert made of condensed milk. Traditional Indian Recipe is a carb bomb and is heavily loaded with sugar. This one is quite healthy, low carb and is very very easy to make ! 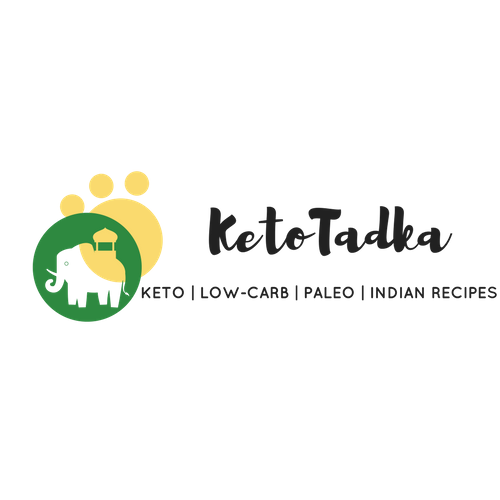 If you want it to be dairy free- I have already uploaded other one- Keto rabri (with coconut milk) but it still has cottage cheese and cannot be called as completely dairy free ! In a pan over medium heat, add the almond milk and the keto condensed milk and mix well. Garnish with nuts and enjoy !! If you have already made the keto condensed milk a day before and if it was stored in the fridge, make sure to microwave it for 30 seconds before adding it to the almond milk. The condensed milk becomes too thick due to xanthum gum and when cold. Hey ! I soak for 15 minutes. Depends on the quality of the saffron, how much color it gives. Nevertheless, it still tastes good and saffron is just for appeal.